CSS is an amazing development tool and it has gained a lot of popularity ever since its initial release. It helps in web development, making it easier and faster. That in turn makes you work efficiently and the productivity increases. Being a web designer and developer is not easy. There are situations when you are under a lot of pressure and are on tight deadlines. It pays to know the tools you can use in order to make your job easier for you. You could be a beginner when it comes to using CSS, but that does not mean that you do not employ the use of countless tools that are available to you for free. This particular article is regarding the tools you can use to enhance your workflow. You know, make your job easier. Most of these tools are for online use, but that does not make any difference. As long as you are aware of these tools, all you are doing is saving a lot of time and that never hurts anyone. Go through the list of 12 amazing tools for efficient CSS development after the jump and start using the ones that you fancy the most. Let us know what you think. As always, your comments are welcome. 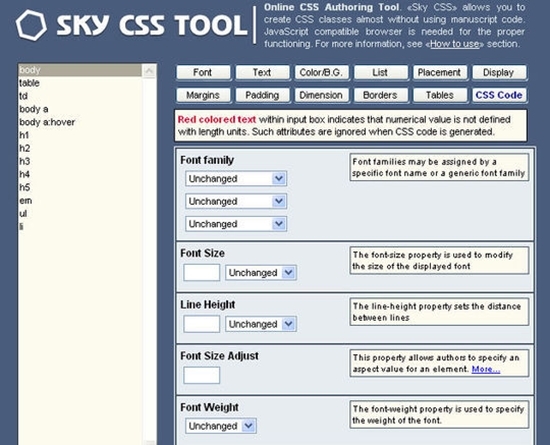 You can use this tool in order to Prefix your CSS3 code. This tool can do it for you instantaneously. If you have a CSS3 syntax, you can use this tool in order to get a prefixed version of the code. It saves a lot of time, especially if there several lines of codes and you plan on doing that manually. This works just like your favorite graphics editor (Hint: Photoshop). You can use it in your browser in order to create shadows, background, and borders etc. The tool will then provide you with necessary CSS coding. 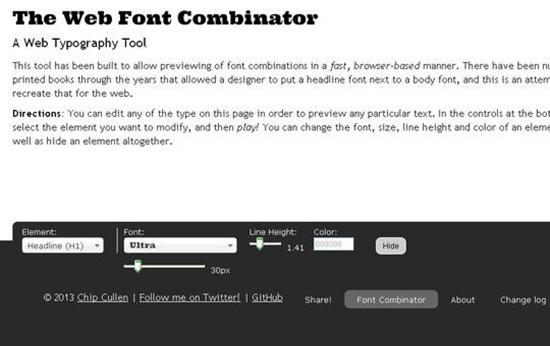 This tool was built to allow preview of font combinations. It works inside you browser and is super fast. 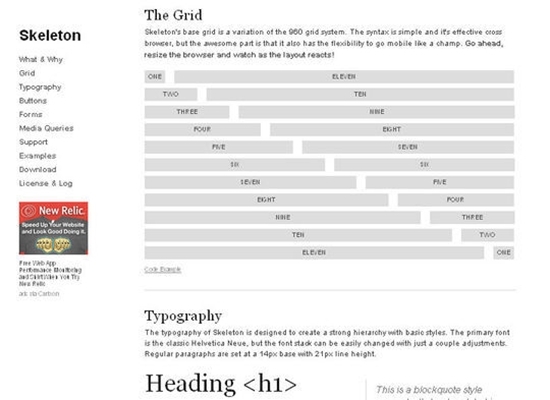 Think of it as a web typography tool. Skeleton provides you with a small collection of CSS files which you can use in order to rapidly develop websites that not only look beautiful on your average desktop or laptop, but also your handheld devices. There are a lot of settings you can play around with. It gives you a lot of options in order to customize. This particular tool provides you with features such as default unit and variables, server-side browser specifics, and class nesting. 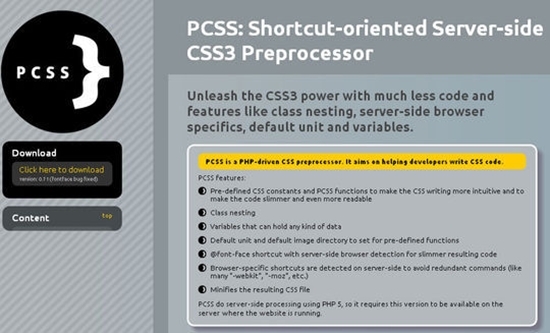 There are plenty of other features that allow you unleash the power of CSS3 with a lot less coding. This particular application will merge several of your images into one single image. 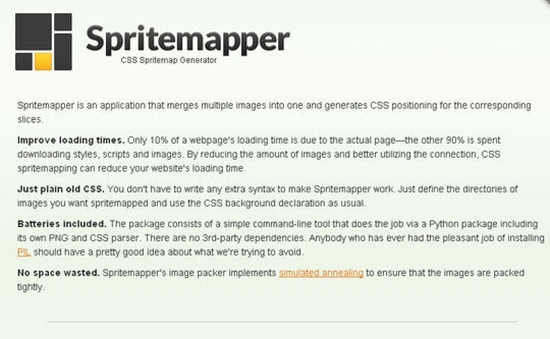 It will also generate CSS positioning for the corresponding slices of images. 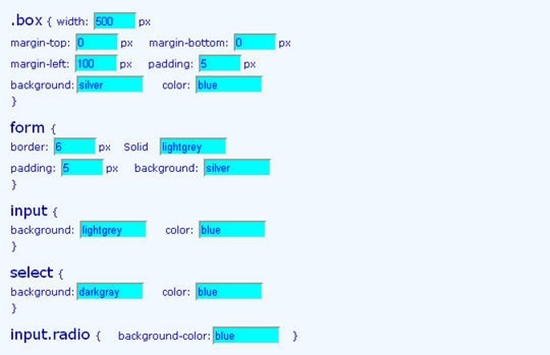 This tool utilizes HTML and CSS in order to generate forms for you. There are a lot of different layouts you can get out of this tool. Also, this will provide you with tableless formats for making your forms, which actually look a lot better compare to the tabular forms. You can even add a lot of different colors. 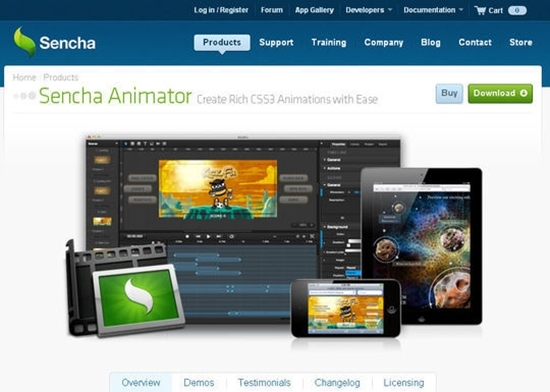 If you are looking to create CSS3 animations, this is the tool for you. You know how long and boring it is to create animations using just code. This particular tool will help you create rich animations with a lot of ease, saving you a lot of time and effort. 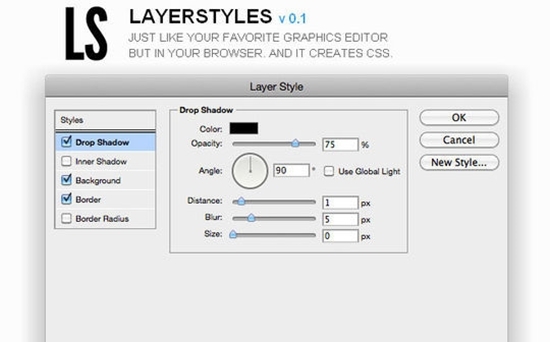 As the name suggests, this tool is your bestfriend when it comes to CSS. 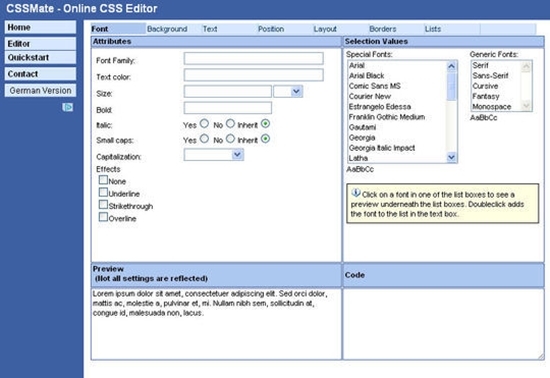 You can use this tool online, in your browser, in order to code and edit your CSS. There are several settings you can play around with and it will provide you with the corresponding code. This is a gallery carousel. It is written entirely in CSS, and you would sure be impressed by it. There is not even a little piece of script found in the entire coding. You can use this gallery if you want. 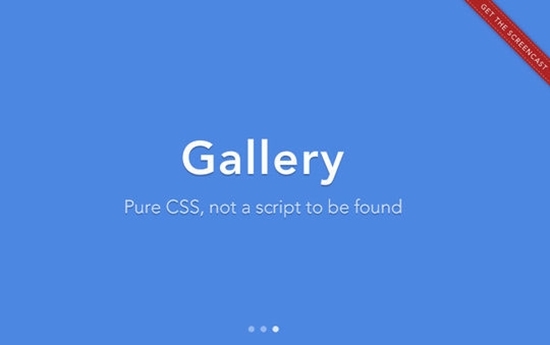 The best part is that this gallery will run even if your browser is set to not support scripts. Last but not the least, perhaps the most important feature of a website, the Menu. 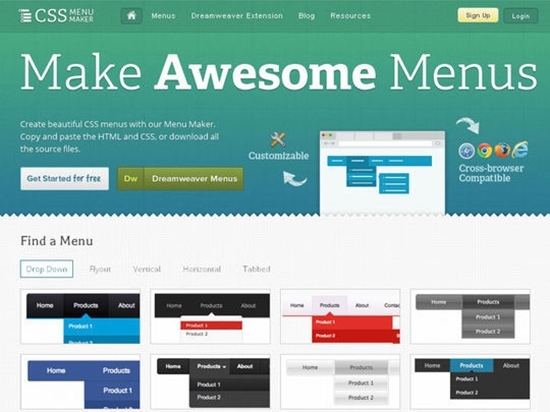 You can use this tool to automatically create amazing menus. All you need to do is copy and paste the HTML and CSS, or otherwise just download the source file for later use. You are done. Voila! This entry was posted in Applications, CSS, Resources and tagged Tools. Bookmark the permalink.